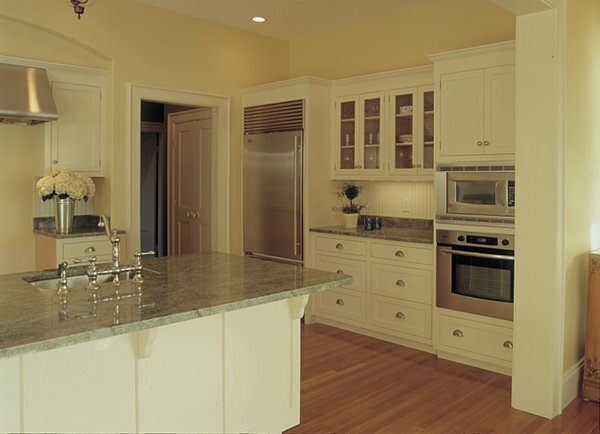 When you invest in one of our kitchen remodelers in Manchester MA, you invest in the best. O’Neil Fine Builders provides the North Shore with unmatched craftsmanship. Since its founding in 1990, Fine Builders has been dedicated to quality and your 100% satisfaction. Please continue reading to learn more about our company. Are you prepared to absolutely love your kitchen? If so, call O’Neil Fine Builders. When you need a contractor you can rely on, think O’Neil. Our home remodeling company ranks among the best in the North Shore, and has so for decades. O’Neil Fine Builders makes sure your kitchen remodel goes according to design and plan. You will love your kitchen remodel. Call us today at 978-927-7711, or use the contact form to have our kitchen remodelers assess your Manchester MA project. .